“My mind still clung to the image of my wife. A thought crossed my mind: I didn't even know if she were still alive. I knew only one thing—which I have learned well by now: Love goes very far beyond the physical person of the beloved. It finds its deepest meaning in his spiritual being, his inner self. Whether or not he is actually present, whether or not he is still alive at all, ceases somehow to be of importance." Remembering that love is important for survival, I reminded myself that I am indeed lucky that my parents and sister are alive and that I do not even have to imagine that they are alive. That my situation was definitely better than what was faced by the writer. In the concentration camp, the intellectuals or those who frequently used their brain for a living, outlived those who does labour work or jobs which requires less thinking, even though the latter initially started in a physically stronger state. I remembered telling myself that my mental faculty needs to be in good shape. Luckily, I have my sister who visited me every day and constantly gave me ideas and questions to jog my memory. 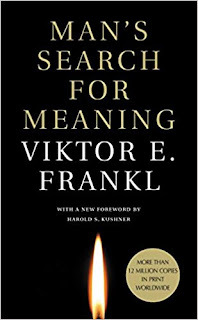 In Viktor Frankl’s book, “ Nietzsche's words, "He who has a why to live for can bear with almost any how". In his book, he illustrated the story of his senior block warden who had a strange dream that the war will be over by 30th March 1945, he was full of hope and convinced that he was right. However, as the date drew nearer it was unlikely that they would be free on that date. On the said date, the senior block warden became delirious and lost consciousness. 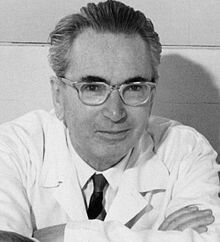 On the 31st March 1945, he was dead and to all outward appearances, he had died of typhus. This book contains nuggets of wisdom which arises from the suffering of the writer and those that he had crossed path with. Despite the horror and atrocities of war, the writer could find it in himself to bring out the humanity and courage within him and see the same from others as well. 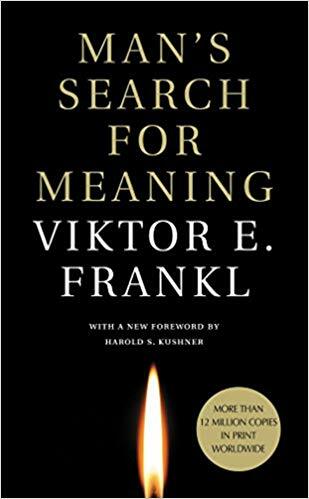 I sincerely feel that everyone should read this book at least once in their lifetime as it is one of those books that is indeed worth reading. In my mind, I have already been saved twice, the first time was during the explosion itself when I felt something had shielded me during the blast, especially my head area. The second time was in the ICU, fighting between life and death, when I thought I was dreaming and heard a voice calling me back to my body, “Come on, come on, take your responsibility”. I know for certain in my heart that God had saved me from a more terrible fate. I have yet to know the full meaning of the words, but I do know that one of my responsibility is to live this life. Not to give up on myself that easily. That gives me hope to continue on living as I have been given a second chance or even a third chance to live. Life is indeed precious. Just saw this comment. Thank you Ket.